As fall settles in, all sorts of exciting, new, seasonal flavors start to pop up on the cheese counter. Read below as Tess tells us what is tasting especially autumnal. Greensward: Wrapped in spruce bark with a plump rusty, orange rind. Yeah, that’s what you see, but upon entry to the caves these little boozy, aromatic buggers are all white with frustrating grooves in their rinds. To get that layer of white mold off we scrub the grooves tediously with teeny nail brushes, a little bit of Ithaca beer, and a healthy sense of humor. With a little teamwork, our forearms will all be uniform, and this washed rind reserve product will continue to be available both behind the counter and online. Ample stacks at the moment, all at various mouth-watering stages. Vermont Shepherd: Guess who’s back in town? 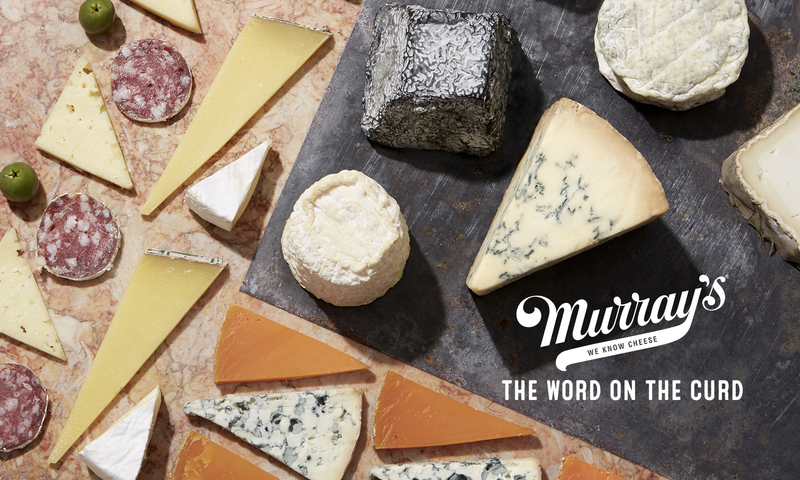 The seasonal sensation from Major Farms — one of the oldest and most celebrated farmstead cheese operations — that’s who. From about April until November, cheesemaker, David Major, makes rounds of Vermont Shepard (a.k.a.) Verano, as his herd grazes on pasture. We’ll have this herbaceous, caramel studded, buttery wonder for a short period so come by the shop and give it a try before it get snagged up! Malvarosa: This Valencia favorite was first made in an effort to preserve the local sheep breed Guirra. We fully support this endeavor, especially after tasting this semi-soft, sweet, buttery representation of sheep’s milk. This interestingly shaped cheese takes on the mold of its cheese cloth, which is wrapped tightly around the curd and knotted at the top. Grab a knife and slice off a hunk and savor the rind for more piquant, barnyard notes.